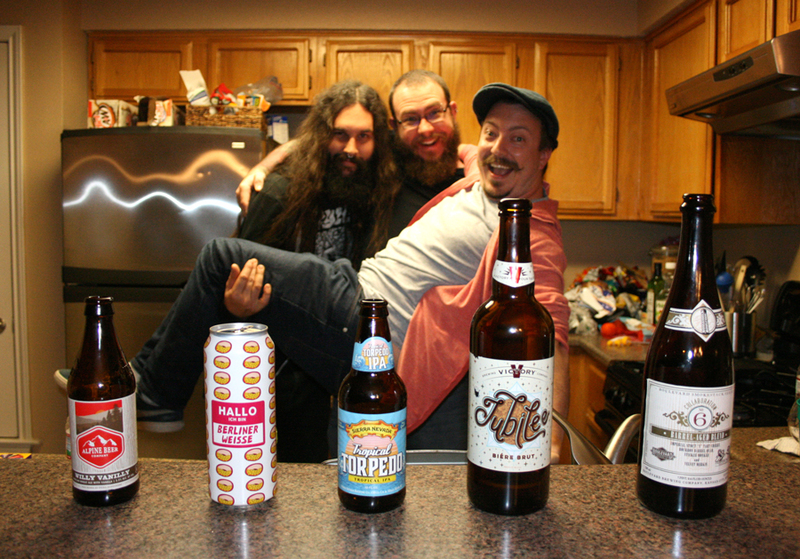 Listener Jimmy Urness visited us in Austin and brought along some beer from Crane Brewing. We try 5 of them, and talk a ton of crap. 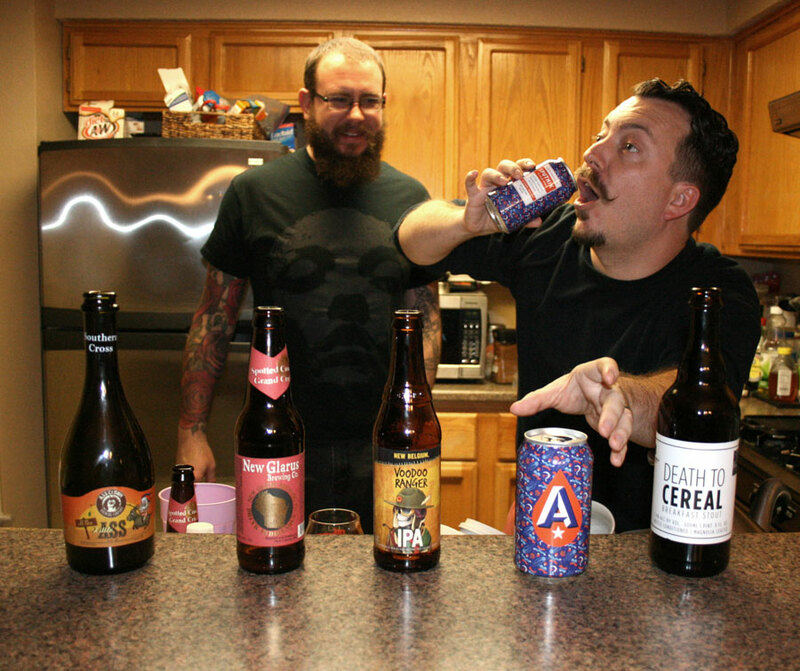 This week, we’ve got five beers, three Beerists, and a few tales of mistaken identity. And by “tales of mistaken identity,” we mean, “stories of people being racist at us.” Kind of like a weird This American Life episode, where everyone’s drunk and dumb. 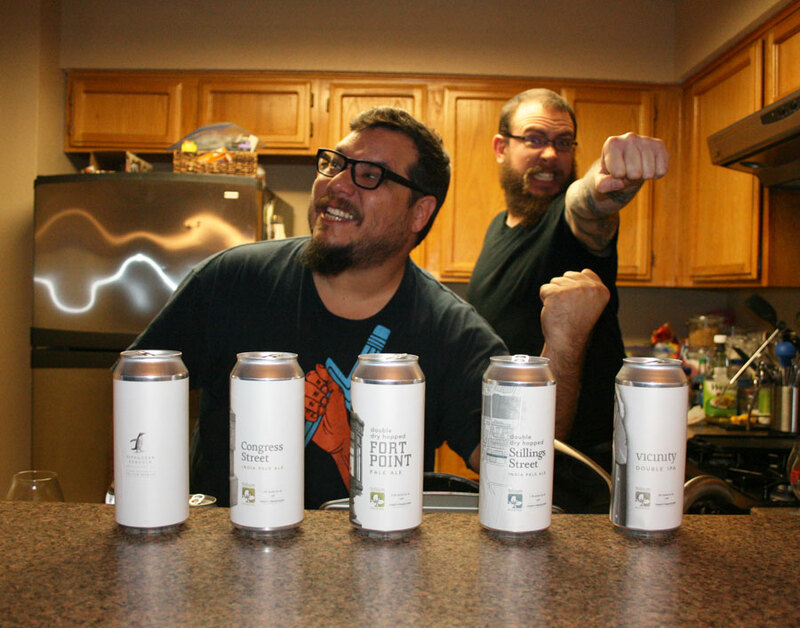 New beers are constantly hitting shelves, so in an attempt to stay up to date, we went out and grabbed 5 of them for this, our first episode recorded in 2017! Special thanks to Certified Cicerone Tre Miner of Blue Owl for joining us on this one. 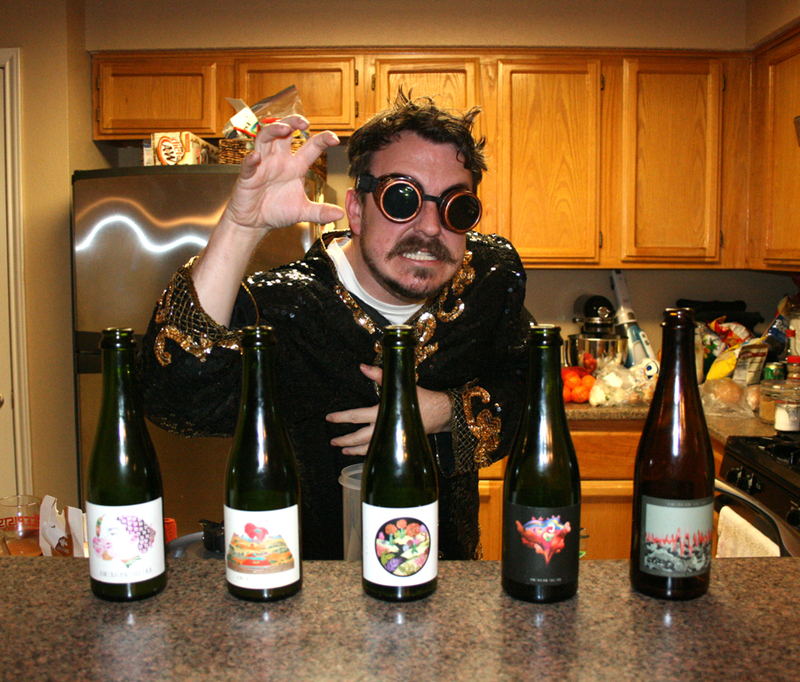 The Beerists are: John Rubio, Grant Davis, Mike Lambert, and Tre Miner. 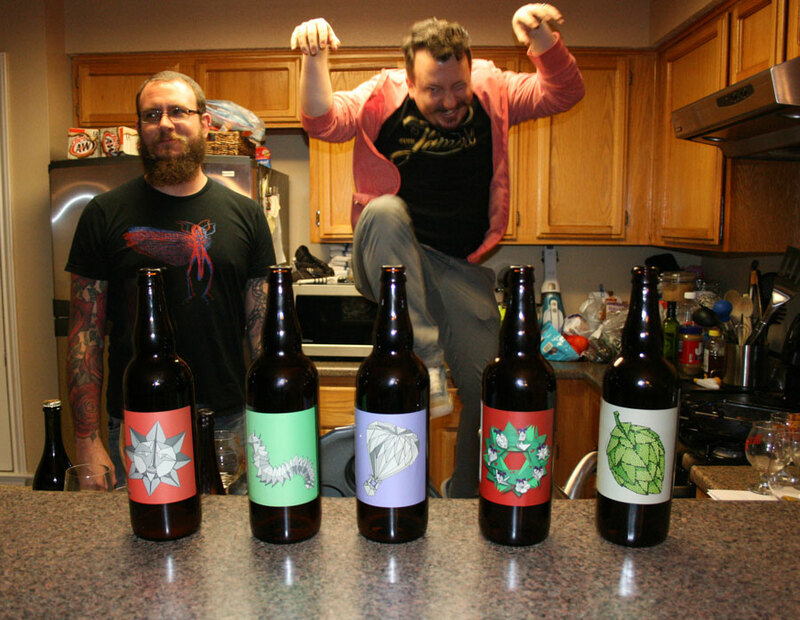 Long time listener Evan Gundy sent us a sampling of beers from Prairie Artisan Ales founder Chase Healy’s new project, American Solera. We try 5 of those, discuss Gran’t unfortunate injury, worst bros, and the future of podcasting.